Welcome to the first Artemis ILS Bermuda Executive Roundtable, in which our participants discuss burning issues affecting the sector, Bermuda, with an eye on innovation and what the future might hold for ILS in Bermuda, and beyond. As the ILS asset class continues down its impressive growth path, expanding its influence on the global insurance and reinsurance industry, Bermuda has developed itself into a mature, and world leading hub for ILS business. With other jurisdiction across the globe starting to realise the benefits that facilitating ILS business offers, prominent executives and representatives of the Bermuda ILS market, along with some of their key partners and clients, came together with Artemis to discuss what Bermuda can, and should be doing to maintain and advance its position as a leading ILS domicile. Furthermore, with the expanding investor and sponsor base in ILS showing increasing sophistication and understanding of the asset class, participants were keen to discuss how the Bermuda, and wider ILS market can influence trends that are shaping the risk transfer industry, such as the insurance protection gap. 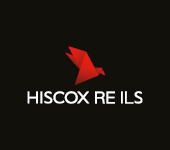 The need to increase efficiency and remain relevant has been a persistent theme throughout the insurance and reinsurance landscape, as margins have been compressed, in part due to the rise of alternative reinsurance capital. And that same desire to improve efficiency, and the need to remain relevant has fast become a necessity for the ILS market as well, in Bermuda, and across the globe, with Roundtable participants eager to exchange views on this matter. The time of debating the ILS markets’ longevity and resolve are behind us, it seems, and the market appears set on improving efficiency, and expanding its presence into new risks, and new geographies, with Bermuda ready to continue driving innovation in the space. 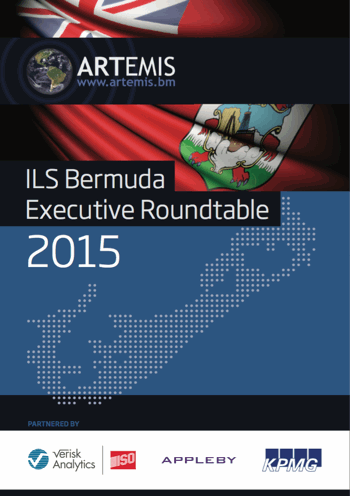 Download your copy of the Artemis ILS Bermuda Executive Roundtable.